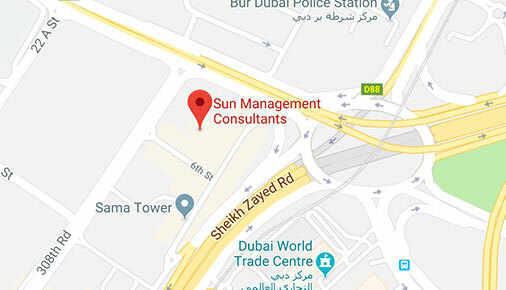 We have a full-fledged department with more than 13 years’ experience providing company secretarial and visa & immigration services to process documents with various government, semi government departments and free zone authorities across the seven emirates of UAE. 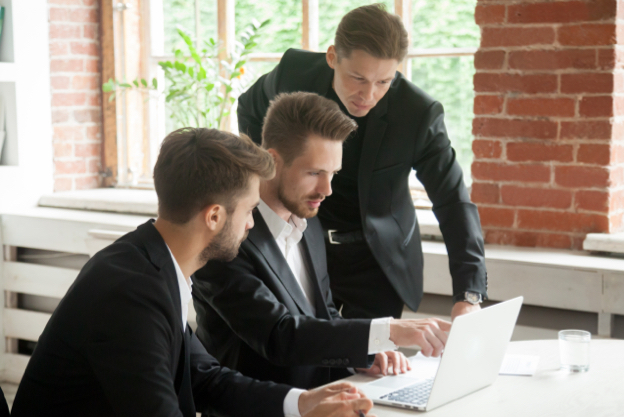 In an ever-changing corporate environment, it can at times get overwhelming and time consuming to keep abreast of changing governmental rules and regulations. 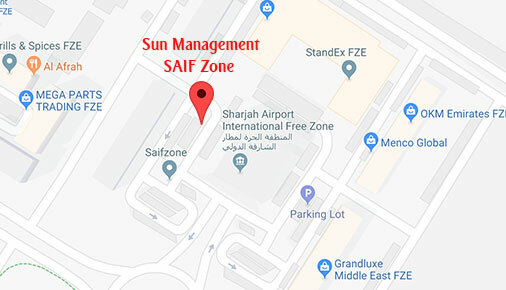 At Sun Management, we offer hassle free time bound PRO services in Dubai, Sharjah, Ajman and free zones across the UAE. We have been providing these services for more than a decade and our professionals are specialized in processing visa and immigration documents. We help to save you your valuable time so that you can concentrate on strategic and focal areas of your business operations and other critical and important matters pertinent to your business. 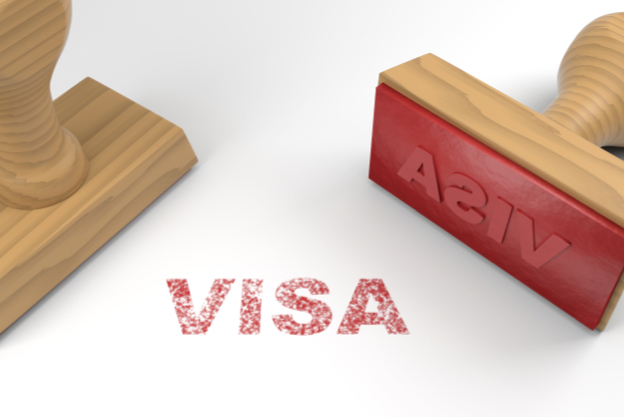 We offer visa services for both individual and corporate clients in UAE and we can handle the entire visa process on your behalf. 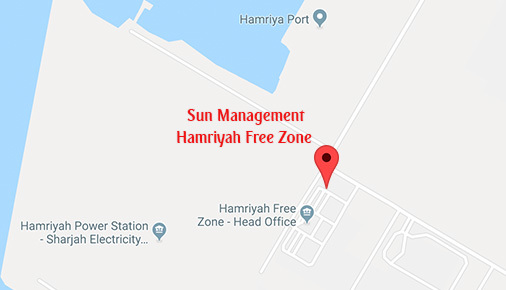 We have a dedicated team of Company Secretarial staff, legal professionals and Chartered Accountants having extensive experience of various local laws and rules and regulations of various free zone. They are very well versed with the commercial and legal documentation. 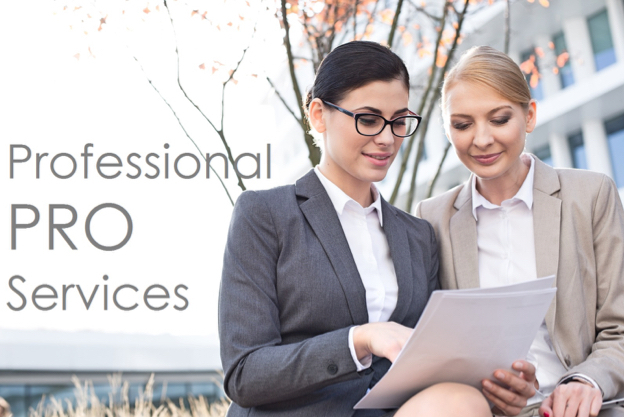 Our team’s highly business oriented approach and vast experience across the sectors and various government departments gives us edge over others to provide complete solutions for all corporate services. In order to facilitate and ease of working with the governmental procedures, we offer special rates for Corporate and PRO services based on client’s specific requirements, number of employees, number of transactions, nature of work etc. on a fixed retainership fee basis which are more cost effective and allows you as a business owner or corporate organization to focus on the key points of your business. Please get in touch with us to get a competitive quote for your business needs.